The other day my girlfriend and I did a short presentation on our trip to Malta. This time it was for my mother's colleague and her husband. We always enjoy sharing our stories and tips with everyone interested. They are on Malta as I am writing this and I hope they are having a good time. If they enjoy it only half as much as we did, they will still have a blast. If Corsica throws nature in its best edition straight in your face, Malta on the other hand could bury you under literally tons of history on your every step around the island. Here are three of my many photos from the trip. 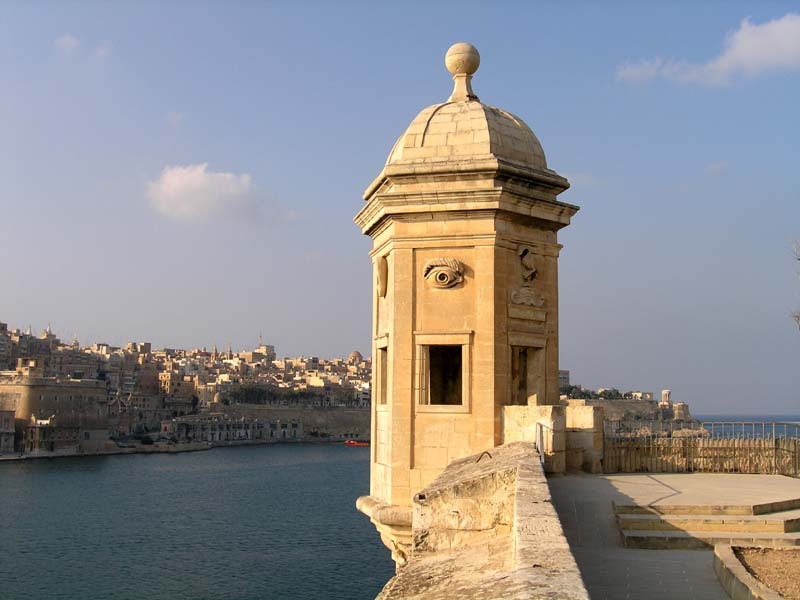 On the first one there is a guard post from the city walls of Senglea - just across the bay from Valetta. Eye of Osiris can be seen on its side (it is supposed to look for the dangers coming from the sea). The other two show the religious side of the island. Most of the locals are deeply religious. A traveler can see it everywhere - for starters there is an enormous number of churches all over the island, there is a small altar with a saint even on each of the old buses, every city has it's own patron, in whose honor they organize a festival twice a year and so on and so forth. 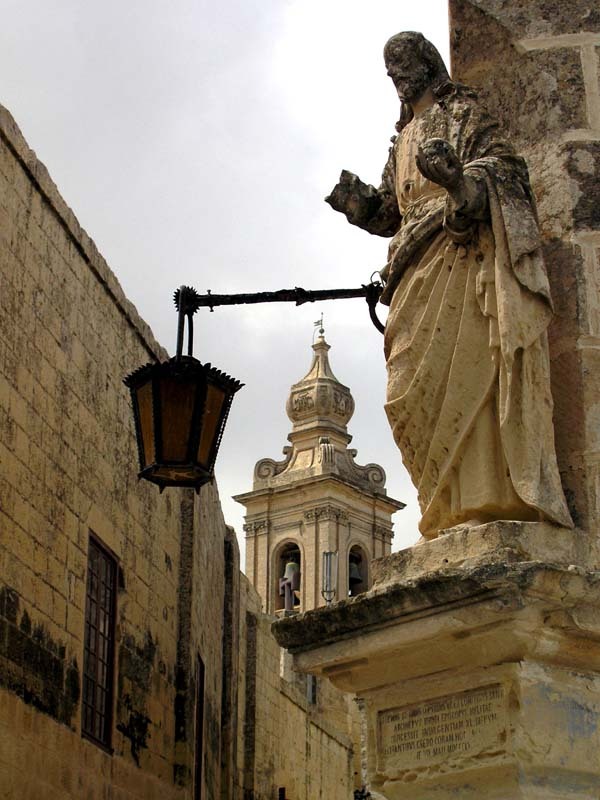 Maybe I could write some of the highlights of our trip to Malta in one or two of my next posts. Beautiful pictures. 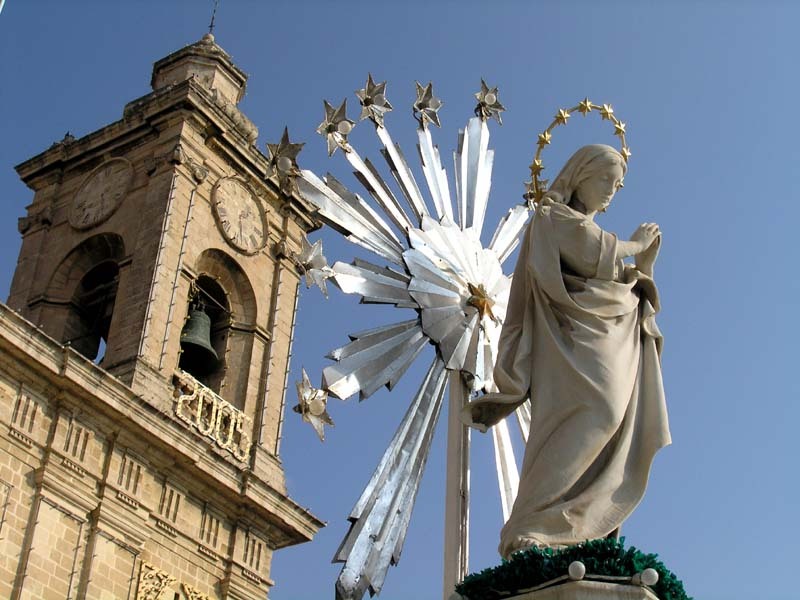 If you're up for sharing more about Malta, it would be great to read.